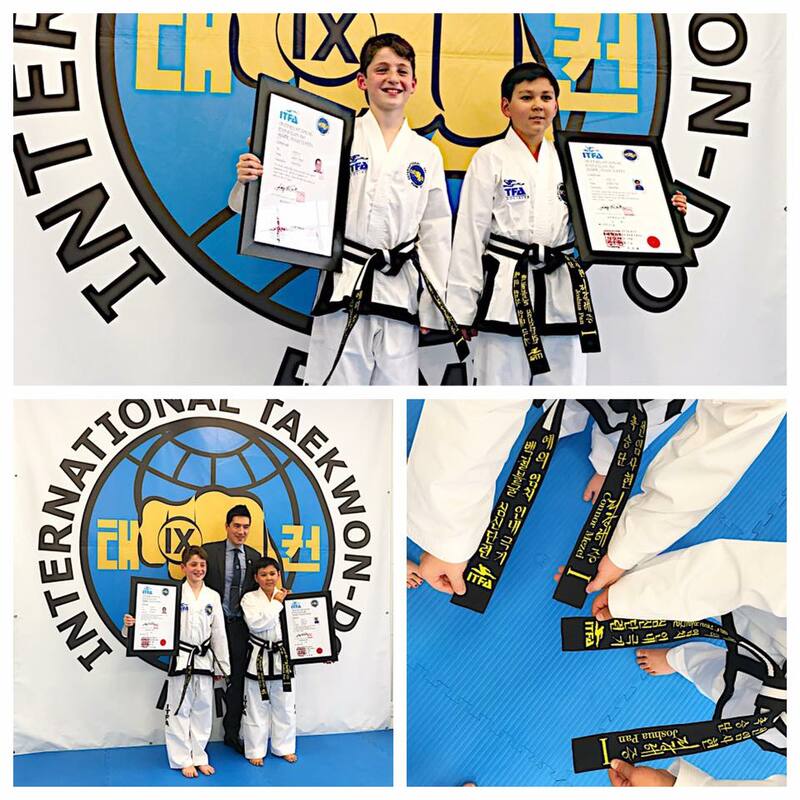 After a successful Club & Representative Netball career in the UK, New Zealand and Australia, Miss Boulton Smith started ITF style Taekwon-Do in November 2004 on the Central Coast, NSW after seeing an advertisement in the paper to come and trial a class. 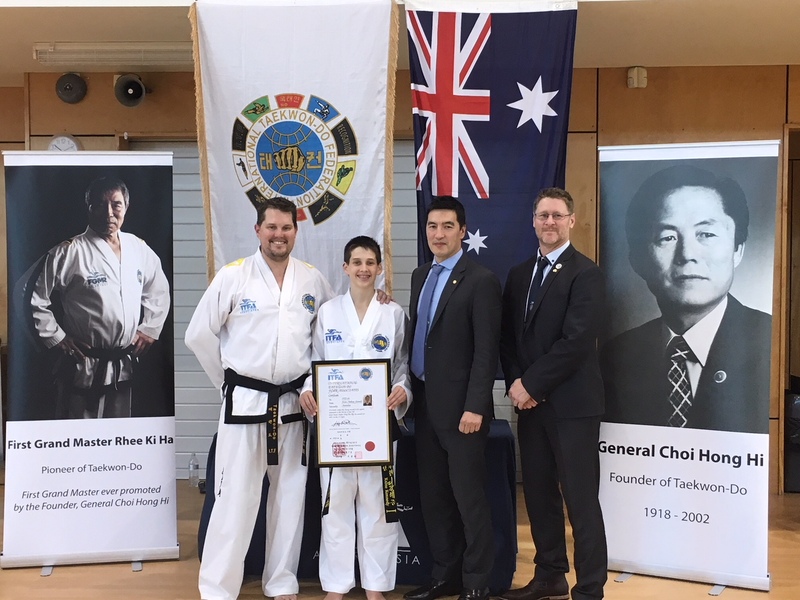 Miss Boulton Smith continued her training when she moved to Sydney in 2005, and has since competed and medalled at ITF style National Championships in Pattern and Sparring as a colour belt. In August 2010, Miss Boulton Smith joined the ITFA as the Operations Director, using her extensive experience in Sports Administration to help establish the organisation. She is responsible for organizing all ITFA events, social media, marketing, strategic planning and administration. In March 2011, Miss Boulton Smith was promoted to 1st Dan Black Belt by Master Andrew K H Rhee, his first Black Belt promotion in Australia. 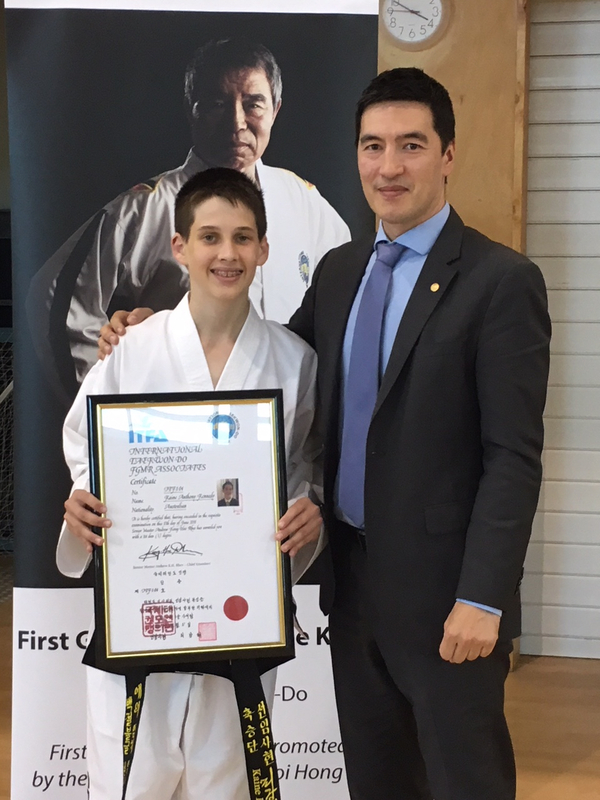 In January 2012, Miss Boulton Smith attended the FGMR International Seminar with ITF-TAO in Ontario, Canada that enabled her sit her II Dan Grading under FGMR in Sydney in April 2012. Two years later, Miss Boulton Smith successfully promoted to III Dan under Master Andrew K H Rhee. She is also an ITFA National “A” Class Instructor and “C” Class Umpire. Miss Boulton Smith works as an APA Sports Physiotherapist at Sports Lab in Double Bay. 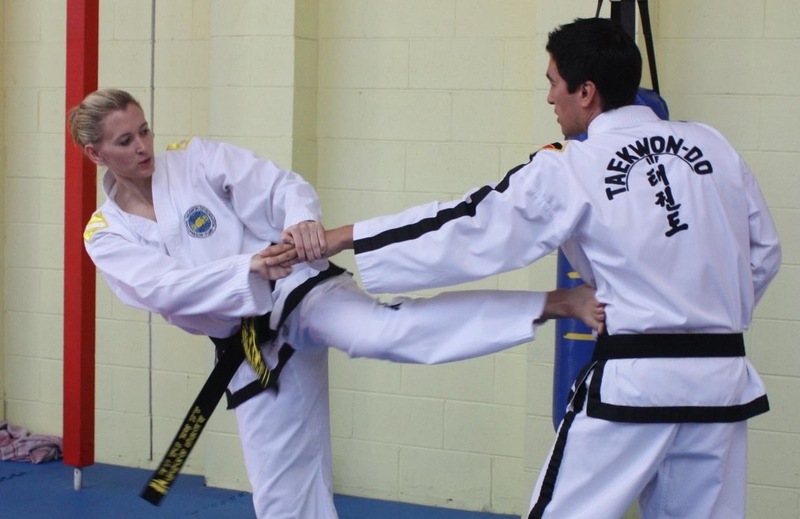 She completed her Masters in Sports Physiotherapy in 2014 and plans to use this knowledge to further develop current Taekwon-Do teaching methods and injury prevention. Miss Boulton Smith assists Master Rhee in his Sydney classes and helps cover class when he is away on international duty.